Hippy Crush Saga is a puzzle game made during the Global Game Jam 2014 that was held in Montpellier with the theme « We do not see things as They Are, we see we have em are » in 48 hours. This is a game in which each level consists of 2 to 3 roms. 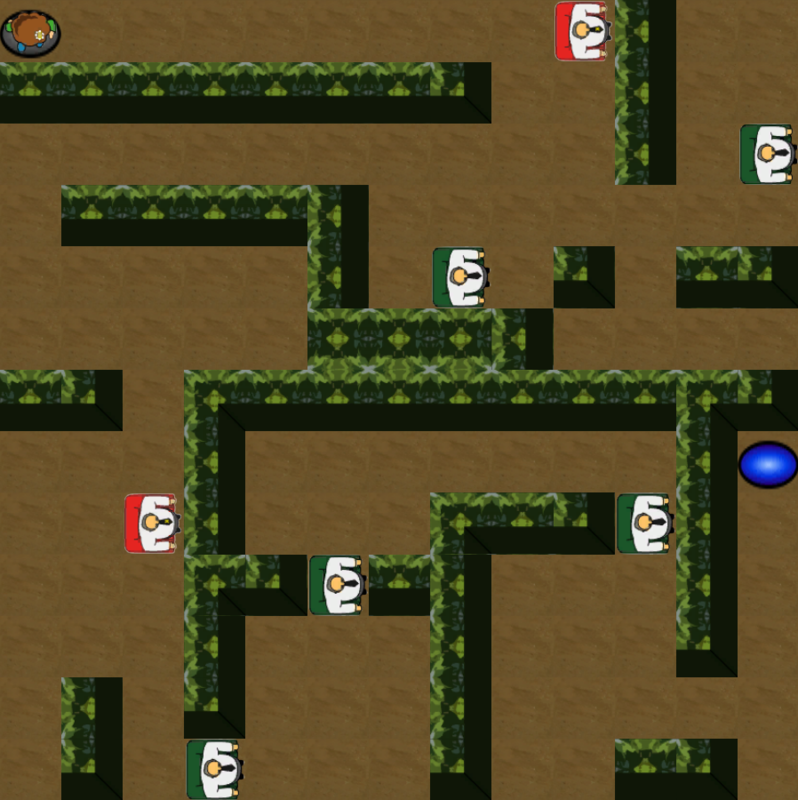 In the first room of each level, there are removable blocks that are duplicated in the next room but become static. 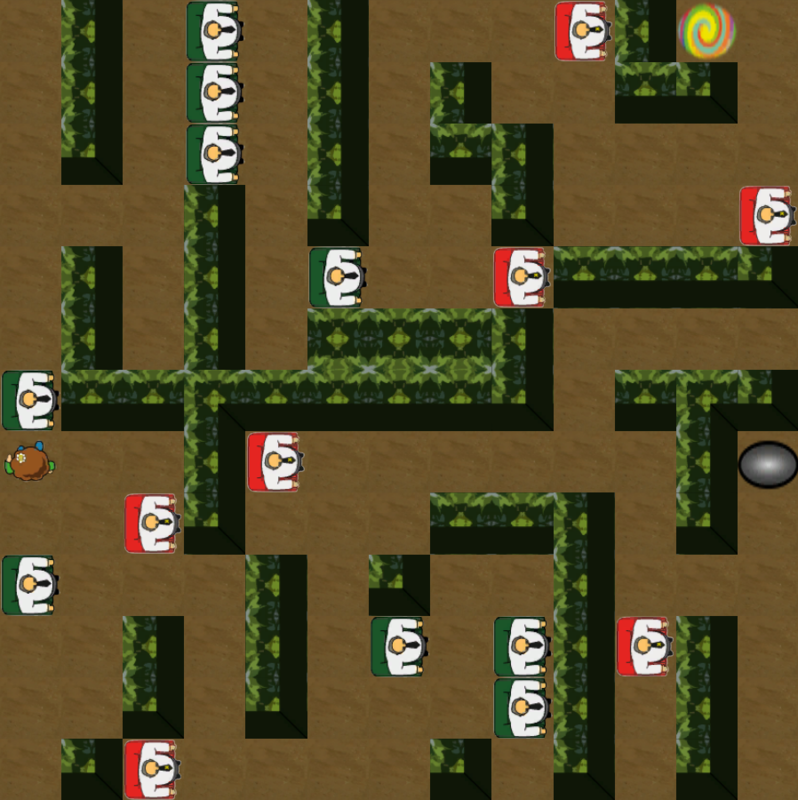 The player must move them in the first room only by the action « push » to break through to the next room and get to the end of the level. Collaborative project. 48h Game Jam.